The rugged West Coast is home to some of the most dramatic landscapes in New Zealand where the mountains meet the Tasman Sea and where rainforests make way to Glaciers. Only here can glaciers be found in such a majestic setting, in such close proximity to the Sea, making Franz Josef and Fox Glaciers truly unique. Feel the anticipation build as you board our state of the art helicopter with large viewing windows and gently lift off on your adventure. You'll experience awe inspiring views from the get go as we make our way to either the Fox or Franz Joseph Glacier. This exclusive flight also includes a snow landing allowing you to play in the snow or simply soak up the awe inspiring views of this untouched wilderness. Friendly staff and amazing experience! Definitely a must do! The 20 minute scenic flight was great. 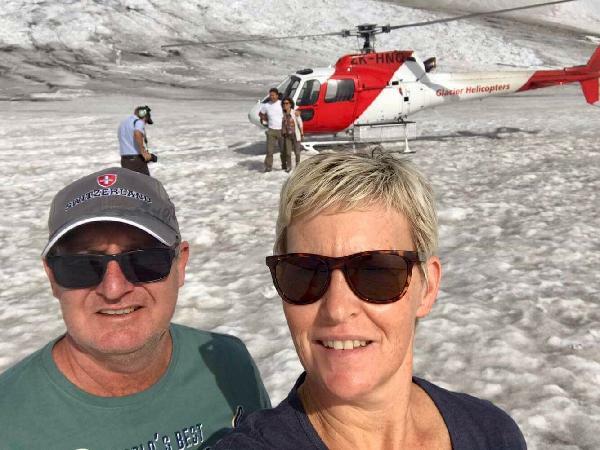 Fantastic aerial view of the franz josef glacier with a brief snow landing for pictures and throwing snowballs at my wife... Worth every cent! Amazing! We were very blessed to have perfect weather. From the service at the front desk to our pilot Mike who took us up to the top of the mountain, the whole experience was awesome and the ride was very surreal. Definitely recommend this if you’re ever in Franz Josef. My family loved it and want to do this again when we come back. What an amazing experience. 20 minutes is probably all you need, the views are stunning. If I’d had more time at the top I probably would have got more creative with the photos, but still enough time to get some awesome shots. Completely different feeling to being in a plane. Hi Byron, Thank you fro your fantastic review. 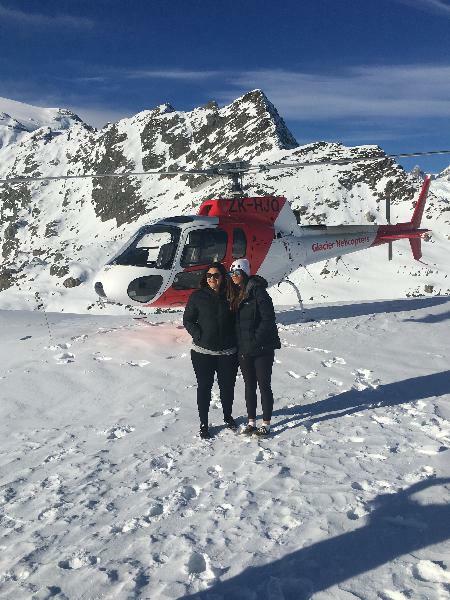 We agree that this trip is breathtaking and the views from the helicopter are definitely better than in a plane. 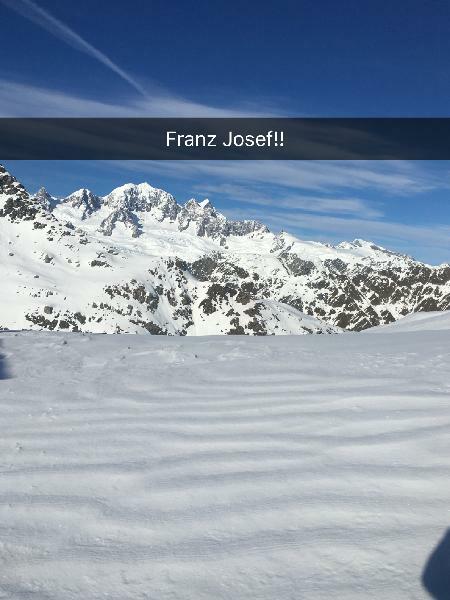 We are thrilled you managed to get some great photos from your snow landing. These will be fantastic memories from you trip. Kind Regards, The West Coast Team. 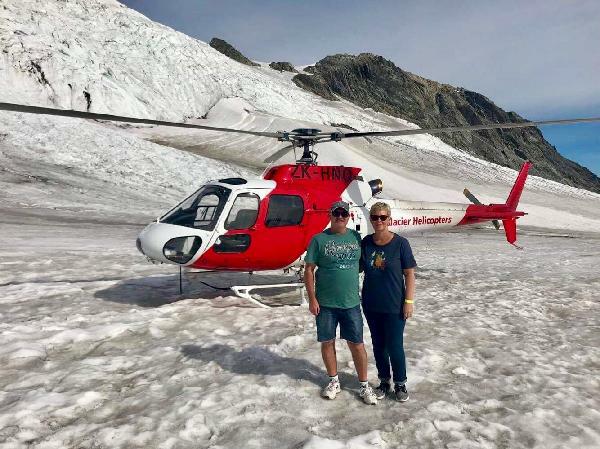 It is the perfect way to see the amazing nature’s miracle - glacier! It is so beautiful! The service and staff of this company - great, helpful and friendly. Only good words :) If somebody still thinks what to do (to fly or not) - go for it! It is worth every dollar, you will be amazed! :) Thank you! Awesome experience. Dan (pilot) was fantastic and very informative and the check in staff were great too. Highly recommended. 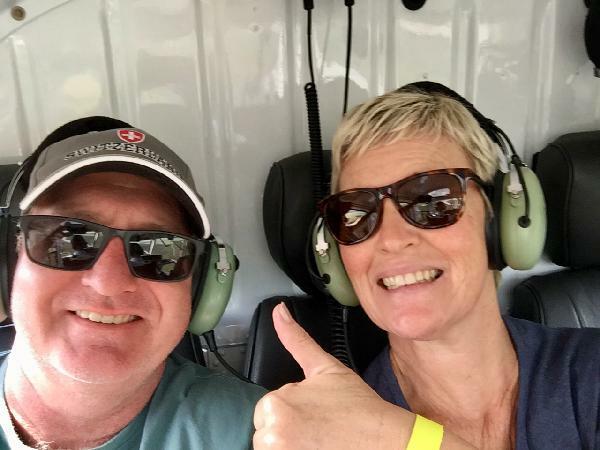 Your message has been sent to Neve Discoverer - 20 Minute Helicopter Flight . You should hear from them shortly. 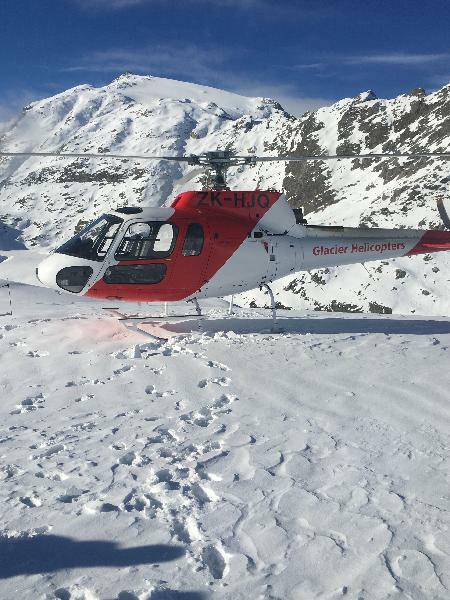 Please note: all responses will come directly from Neve Discoverer - 20 Minute Helicopter Flight , and not the team at Bookme.